Vaxinano specializes in the development of prophylactic and therapeutic vaccines for infectious diseases, for human and animal health markets. We develop safe-by-design, more stable and efficient, adjuvant- and needle-free vaccines. 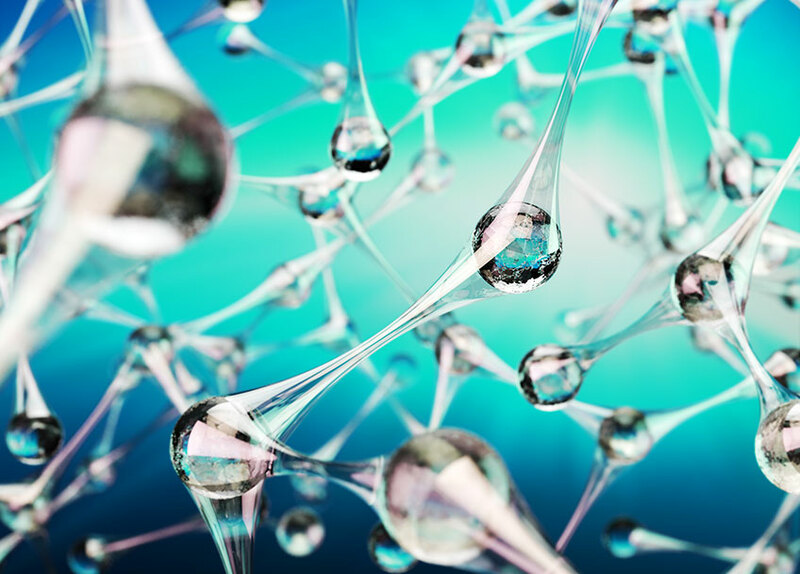 Our patented technology centers on the use of bioavailable and bioeliminable nanoparticles. Vaxinano is an R&D biotech aiming to bring potential vaccines to market in partnership with the pharmaceutical sector. We develop proofs-of-concept for new vaccines and can improve existing ones. Our experimental vaccines target toxoplasmosis and tuberculosis, and we are developing anti-bacterial, anti-viral and anti-parasitic vaccines. In addition to vaccine development, we perform contract research and assist our customers in their nanomedicine R&D. Vaxinano can work with you towards a solution for your vaccine projects, and we welcome the challenge of meeting your needs. VAXINANO is a start-up accompanied by Eurasanté, and localized at the medicine faculty of the University of Lille, inside the Lille Inflammation Research International Center (LIRIC-UMR 995) in partnership with INSERM and CHRU Lille.